Home » Bollywood News » Tubelight: Dangal, Sultan and other terrific box-office records Salman Khan eyes this Eid! Tubelight: Dangal, Sultan and other terrific box-office records Salman Khan eyes this Eid! The promotional campaign of Salman Khan’s big Eid 2017 release, Tubelight has begun and there is already immense curiosity about the content of film which is a human drama set against the backdrop of the 1962 Sino-Indian war. This is Salman Khan’s third with Kabir Khan after two blockbusters, Ek Tha Tiger and Bajrangi Bhaijaan. 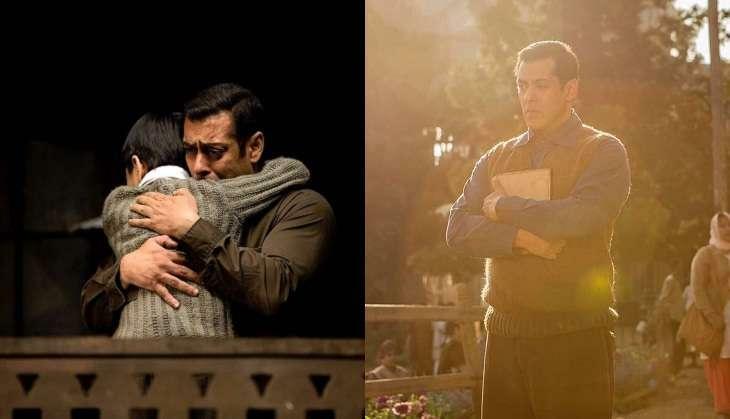 The producers of Tubelight have recorded a huge table profit as the makers sold the India and overseas rights to NH Studioz and Yash Raj Films respectively for astronomical rates. Salman Khan’s Prem Ratan Dhan Payo is the biggest Hindi film opener till date as the film raked in approximately Rs 40 crore on its opening day which was a national holiday. This is one record which Tubelight would not break as the film releasing on a non-holiday with a marginal disadvantage in the form of Ramazan period. Aamir Khan’s Christmas 2017 release, Dangal recorded the highest single day collections ever by raking in Rs 42.35 crore on its third day. The Salman Khan starrer might not just challenge the record, but even break it by a considerable margin on Monday, which is a national holiday on account of Eid. 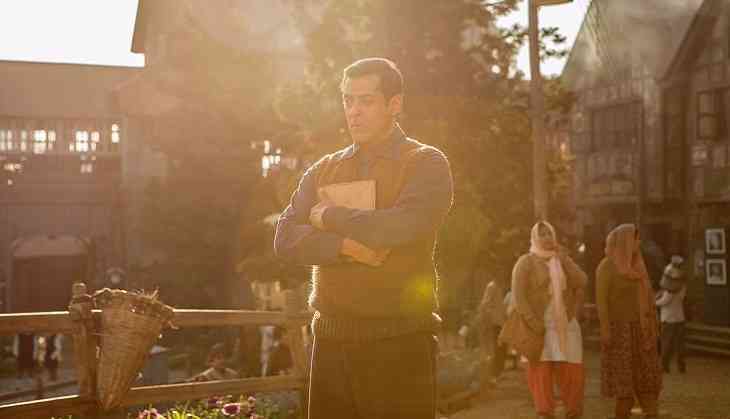 Tubelight will benefit by the Eid Holiday on Monday (Day 4) which would boost the collections to a considerable extent. There is a partial holiday in many parts of the country on Tuesday owing to prolonged Eid celebrations and the same would result in a five day extended weekend for the film. Khan’s last release, Sultan raked in Rs 183 crore in its opening weekend, and if there is any film which can challenge the record, it is Tubelight. It is Salman Khan vs Salman Khan yet again as the superstar will challenge his own opening week record. His Eid 2016 release, Sultan collected earth-shattering amount of Rs 208 crore in its 7 day run at the box-office. 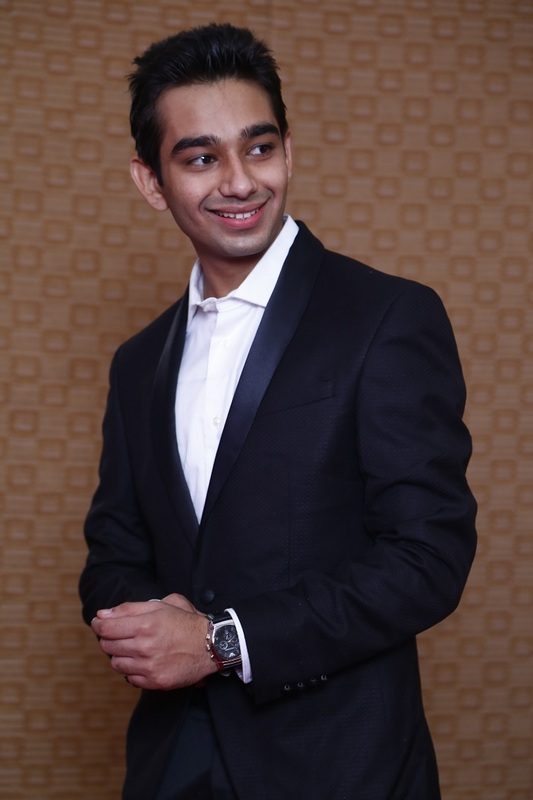 With a good word of mouth, the film can attain the unbelievable feat by breaching past Rs 210 crore in merely 7 days. Aamir Khan set new benchmark in terms of box-office collections with Dangal as the film ended its run in India at collections close to Rs 385 crore. This is a record which might stay intact for a while as there are a lot of factors, in addition to excellent word of mouth like no competition, holidays in second week, ticket prices and release period, needed to surpass the number. Directed by Kabir Khan, Tubelight releases this Eid.